East West Manufacturing offers Medical Device Contract Manufacturing in our own three building complex in Vietnam. East West’s Vietnam facility is certified to ISO 9001:2008 and ISO 13485:2003 Quality Management Systems standards and guidelines. 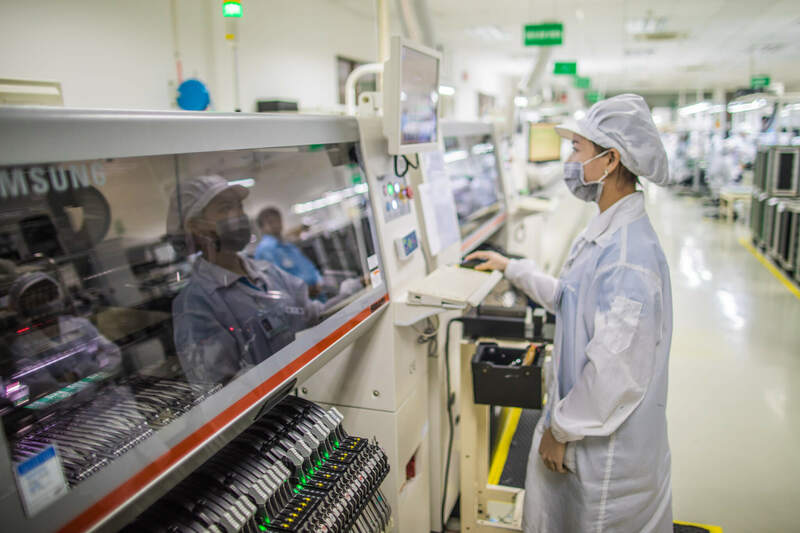 The addition of ISO to our Vietnam facility complements our Electronic Manufacturing Services (EMS), injection molding, stamping, and assembly operations. 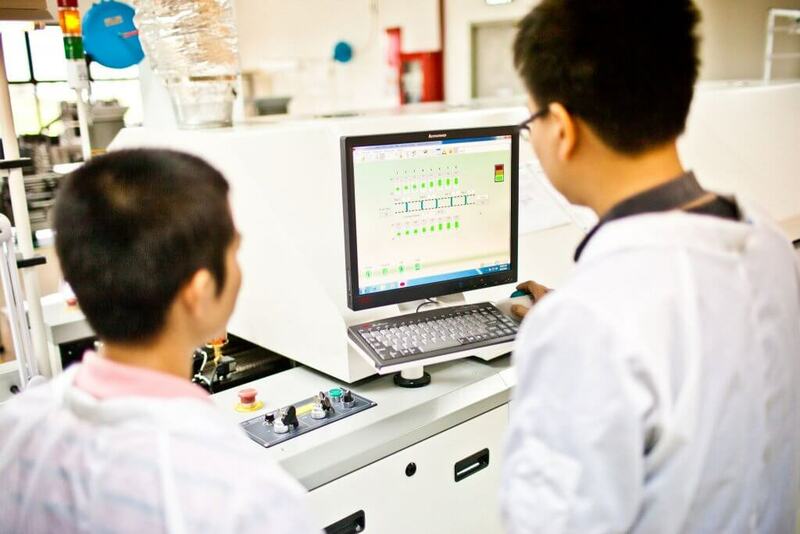 With ISO 13485:2003 certification, our Vietnam factories are qualified to manufacture plastic and metal parts and electro-mechanical assemblies for the medical device industry. Current medical devices we manufacture include hand-held microderm abrasion device, a revolutionary new crutch system, devices that sense post-traumatic abnormalities in brain wave function, an electro-mechanical medical device that reduces the spread of infection in clinical settings, and catheter devices used in specific applications. We have years of experience with 3rd party agency approvals such as FDA, UL, RoHS, and CE. Our team sources FDA grade plastic materials. Our Class II Medical Device Manufacturing is supported by a Manufacturing Information System on the production floor which captures real-time data. Our quality team ensures our facility and processes meet ISO 13485 standards with our concentration on plastic and metal parts and electro-mechanical Medical Device assemblies. Medical Device Manufacturing supported by assembly that includes 4 color retail packaging. We support global medical organizations and earlier stage companies manufacturing offshore to achieve economies of scale or diversification of their supply chain. Looking to get a quote to have your medical device manufactured?